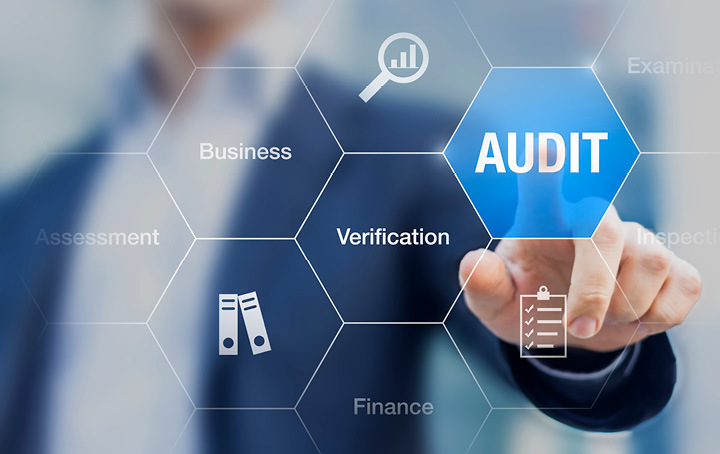 In this fast-paced world, the ATO is finally catching up with the times by using computer assisted verification techniques to conduct audits, a process they are calling e-Audits. The process for selecting taxpayers for an e-Audit is the same as a normal audit. Although because the ATO can do these types of audits cheaper and more efficiently, it might mean there will be more of them as businesses increasingly move to a paperless environment. accessing your business records – ATO will use their formal access powers to access the documents required, although they will usually take a cooperative approach and consult with you as to what is needed. supplying your electronic information – ATO will first attempt to understand your accounting systems, system architecture, format and extent of electronic records, and any other documents available to assist in their analysis. They will then identify information needed on a mutually agreed basis and organise to download it either to a secure biometric thumb drive, a secure drop box, or another agreed way. data analysis and review – specialised software will be used to verify the data provided by you is accurate and complete. A series of tests will then be conducted on your data to ensure that tax laws have been complied with. The specific tests conducted depends on the nature of the compliance activity that is being conducted. Completion of the e-Audit – when the e-Audit is completed, the data that has been provided by your business is stored as a part of a case file and kept as a record of the compliance activity. system support documentation (eg. system architecture diagram, data dictionary, BAS preparation papers and other working papers). If you are unable to provide the appropriate information, the ATO will visit your business premises to obtain any data required to carry out the e-Audit and this may include bank records and copies of back-up data for the period examined. Don’t let the prospect of an e-Audit turn into a major headache, we can make sure that your tax data is complete and accurate.